Superkarts! 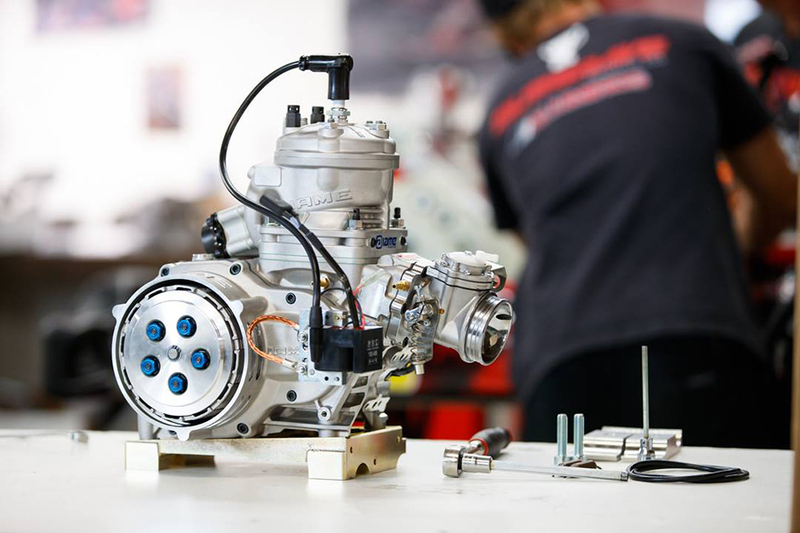 USA is moving into a new era of shifterkart racing in 2019 with the introduction of the IAME SSE (SKUSA Shifter Engine) powerplant. 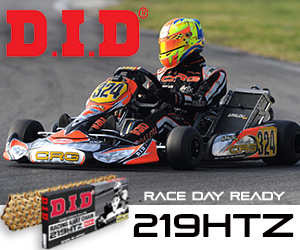 The engine will be utilized for sure at the SKUSA Pro Tour and SKUSA Winter Series levels, beginning in January 2019. After months of online chatter, paddock rumors, the engine is currently being shipped throughout North America. IAME USA West has put together a great 9-minute video – featuring Musgrave Racing Company’s Billy Musgrave – showing exactly how to take the engine out of the box, prepare the engine, and mount to the chassis – including a few tips on break-in settings and starting the engine with ease.